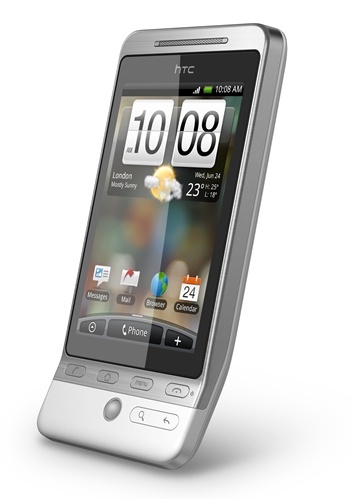 With HTC Hero, personalization reaches a level never before possible. Rather than burying important content under layers of menus, the HTC Hero lets you put it at glance view, with a selection of widgets that can be placed right on the home screen. The widgets themselves can be personalized with a variety of designs and sizes that best match your personality. 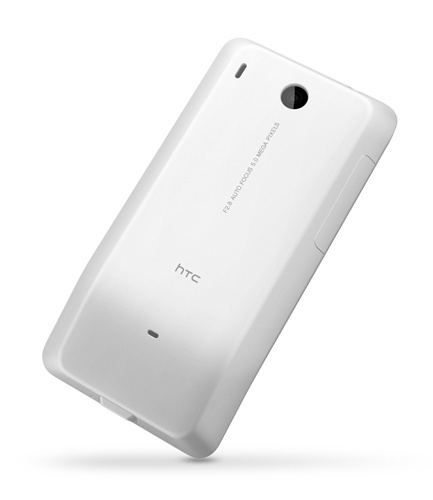 With Scenes, a new profile feature, HTC Hero becomes multiple phones in one. Create and switch between Scenes that reflect different moments in your life. Your Hero becomes a weekend phone that helps you relax with your choice of tunes, catch up with your favorite friends and capture some memories with HTC Footprints™. And when you go on a trip, your phone becomes your personal guide and gives you instant access to local time, weather and maps. Today, staying in touch with the people in your life means managing a variety of communication channels and applications ranging from phone calls and emails to Facebook updates. HTC Hero makes staying close as simple as turning to your friend and saying hello. When you view people, you see the different ways to get in touch, you also see all your interactions like emails sent to your personal and work accounts. You can even check for social network updates and event notices as well as see the latest pictures your friends uploaded to popular photo sharing sites. Many of the most memorable moments in your life are experienced, not explained. 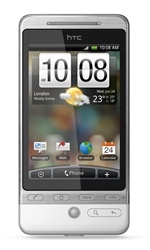 Even basic functions like the dialer will pleasantly surprise you on the HTC Hero. You can find a person by dialing their phone number or simply by dialing the first few letters of their name. With HTC Hero, you can look at things through different perspectives. Your inbox is not just a list of emails, but a catalog of conversations, a collection of notes flagged as important, and a document library of all your emails with attachments. Your Album is not just the photos saved on your phone. It is also a gateway to online collections of you and your friends on Facebook or Flickr. Search just about anything, anywhere on your HTC Hero. The dedicated Search button combs through tweets in Twitter™, locates people in your contact list, finds emails in your inbox, searches through appointments in the calendar and very nearly finds needles in haystacks.